The charming, family run, Pension Niedermühlbichler provides well located, fuss-free accommodation, that boasts great views of the Hohe Salve. 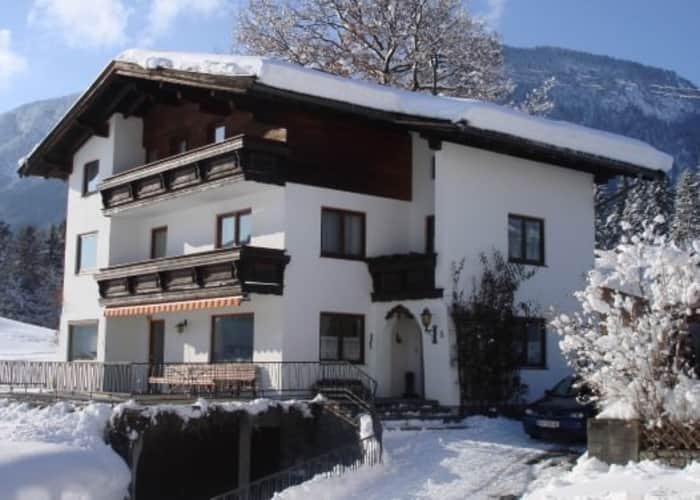 For those who want to spend their time making the most of the wonderful skiing that the area has to offer, this pension is perfect. 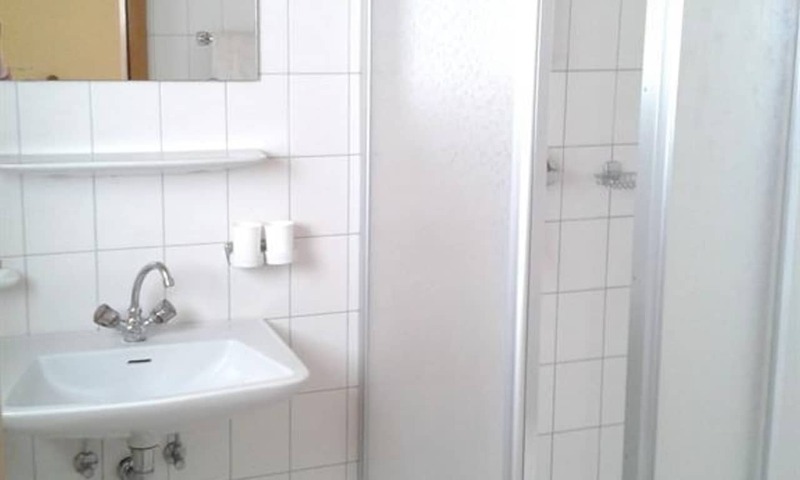 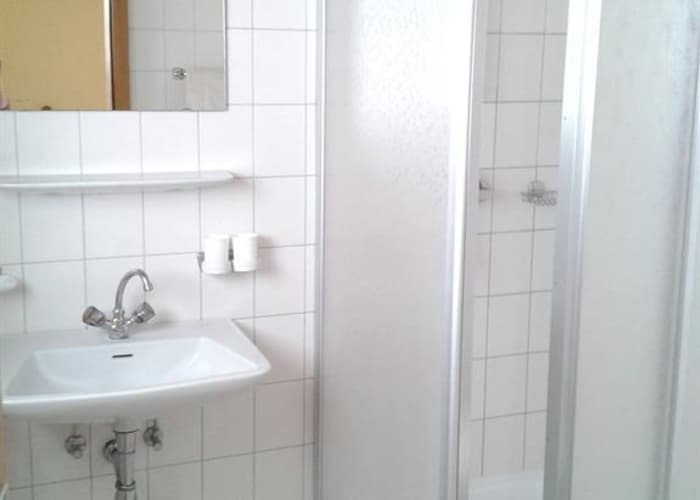 It is conveniently located just a short walk from the centre of Söll. From the terrace of the pension, you can enjoy the magnificent views before heading out to get in amongst it for a wonderful day on the slopes. And of course being close to the centre of Söll, you have some varied and lively apres ski options too. 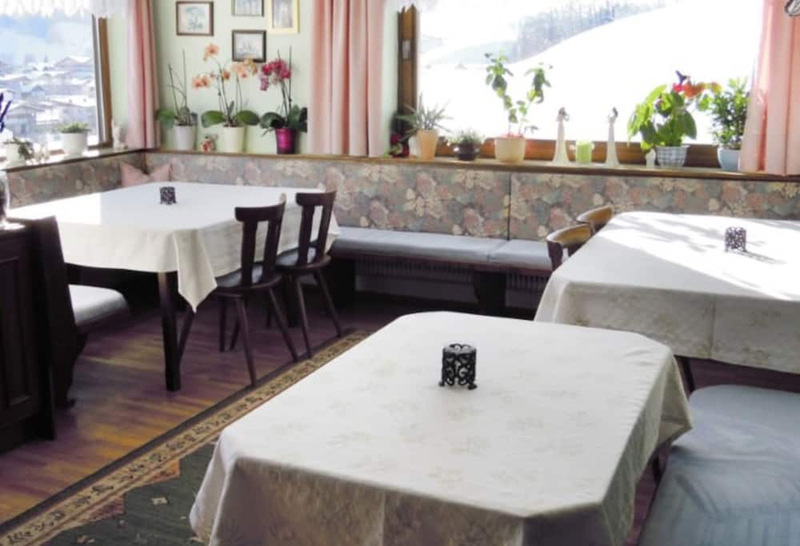 Pension Niedermühlbichler offers its guests an extensive continental breakfast buffet, crucial for building up your strength before a day of jam-packed activity. 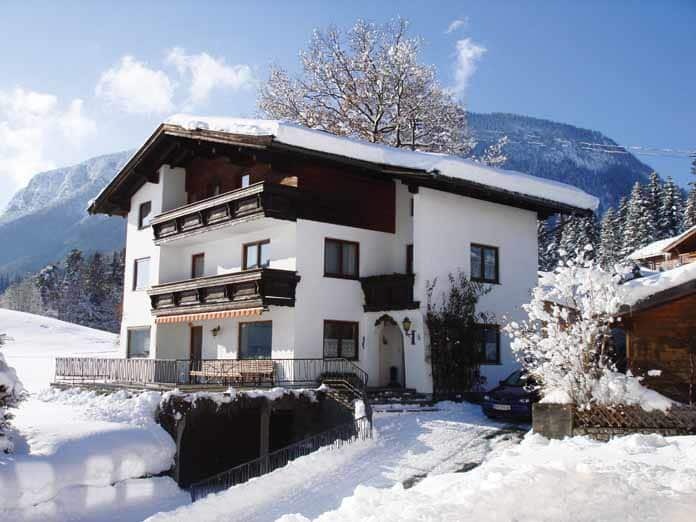 Ideally, the ski bus stop is right next to the pension, taking you to the slopes with great ease each day- what more could you ask for? 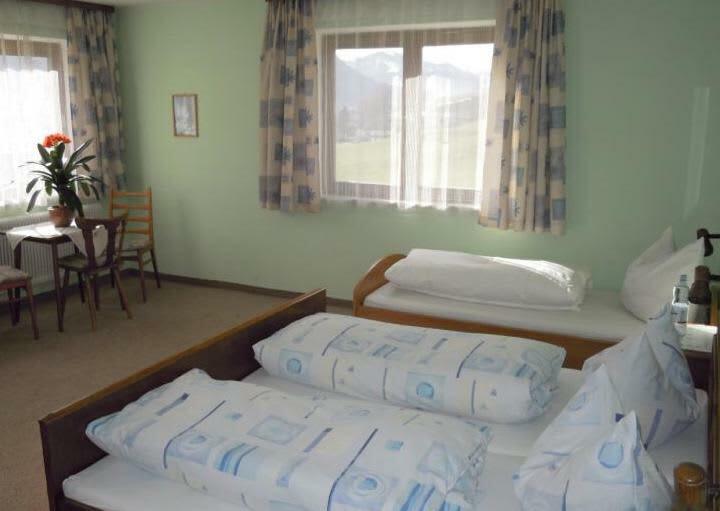 After a long day of fun and excitement on the slopes and maybe a little aprés-ski too, you can return to your cosy, homely bedroom. 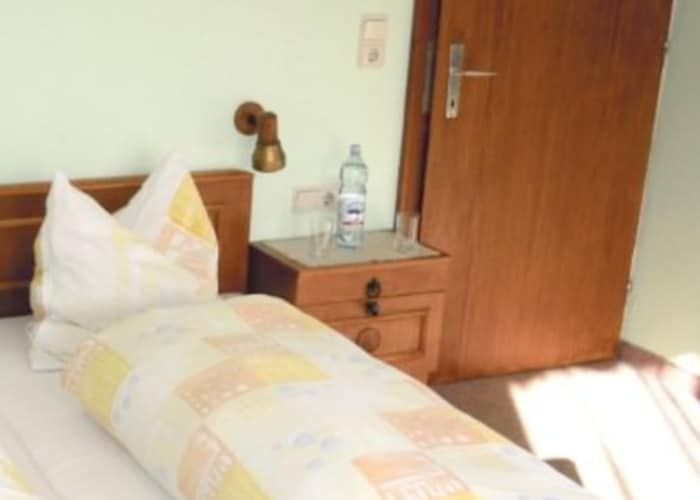 Rooms are comfortable and clean and there are balcony rooms available should you wish to take in those phenomenal views first thing in the morning. 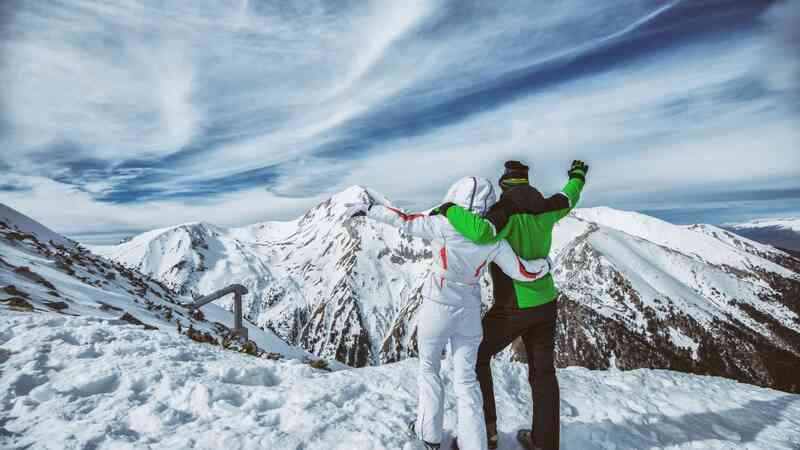 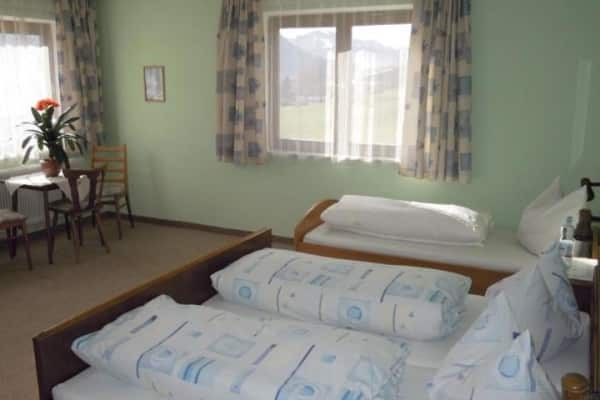 The accommodation also offers a ski room to easily store your ski equipment and a common room with cable TV for chilling out and relaxing if you need to restore your energy levels. 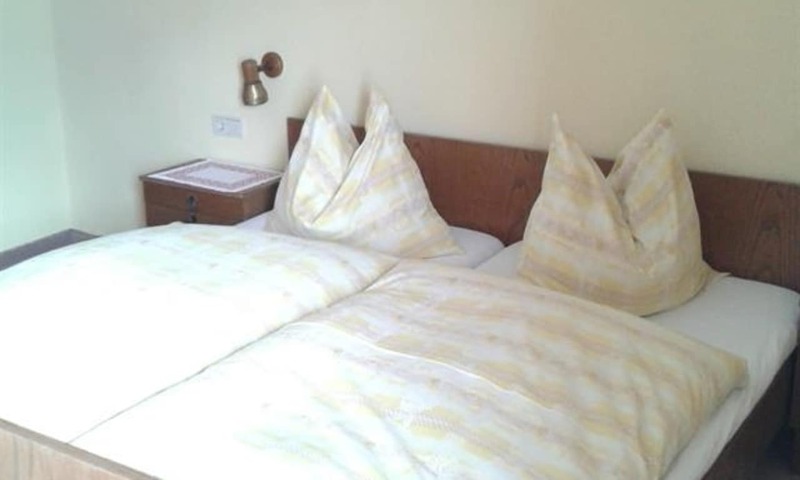 This property is offered on a Bed & Breakfast basis. 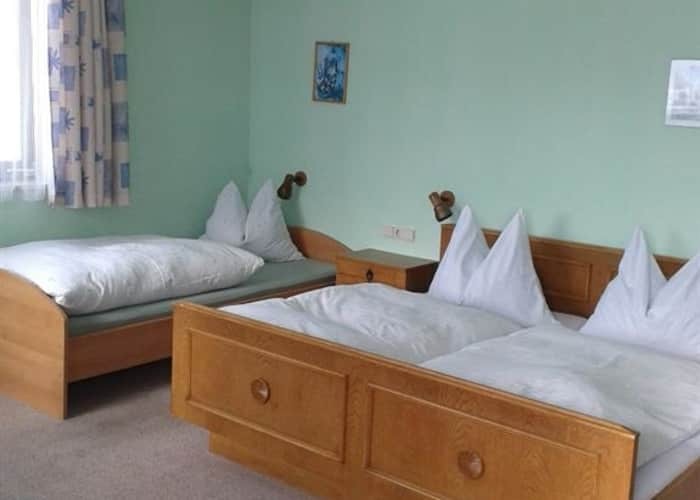 Continental breakfast is included. 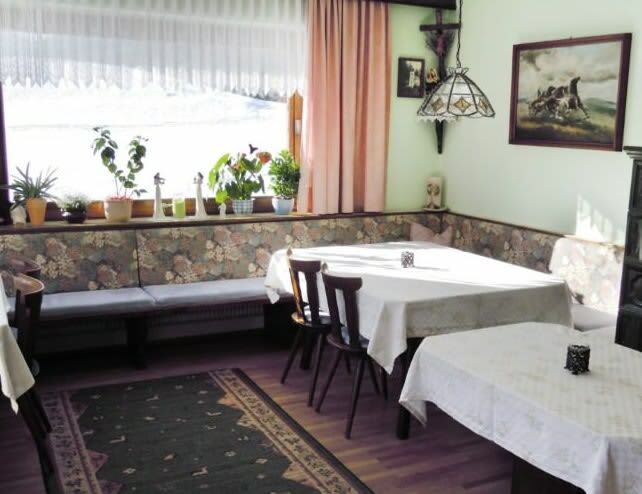 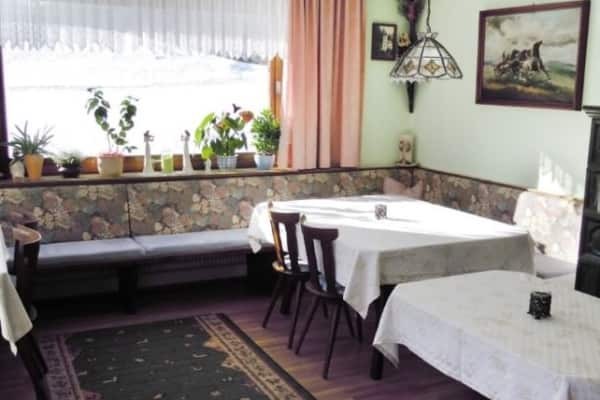 A single room in the Pension Niedermuhlbichler is cosy and comfortable with a single bed to sleep one guest. 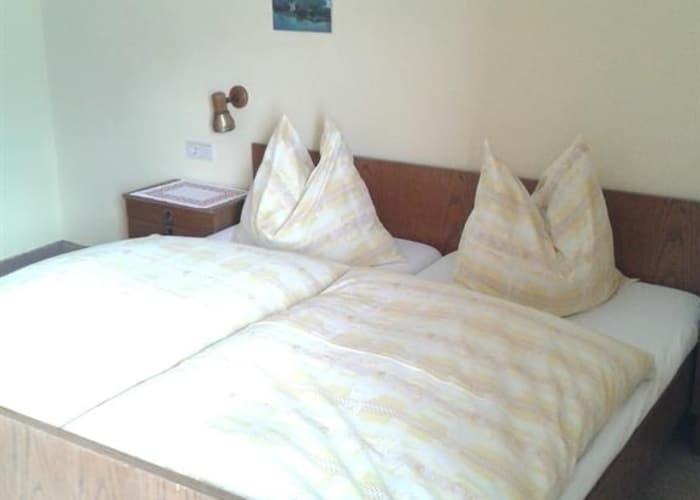 The cosy and comfortable twin room comes with an Austrian twin bed, suitable for 2 people. 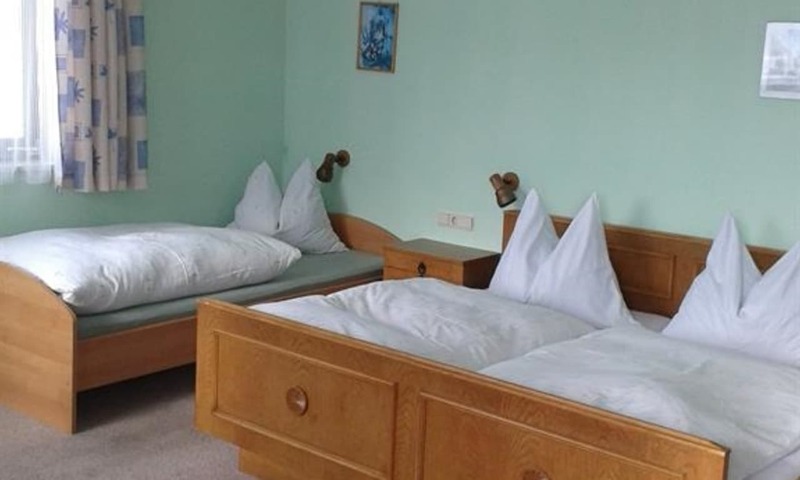 This twin bedroom has an Austrian twin bed that can sleep 2 guests. 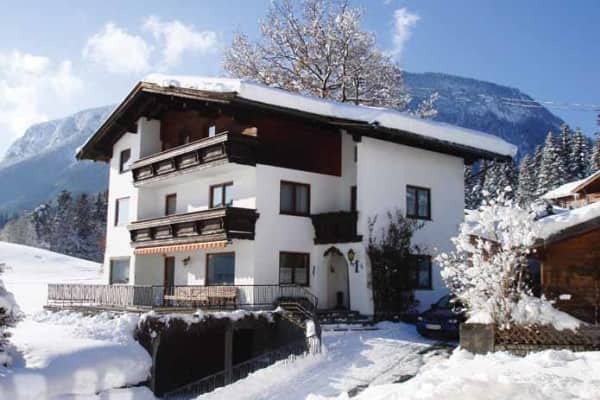 The room also features a balcony that allows guests to take in the beautiful snow covered surrounds, from their very own private space. 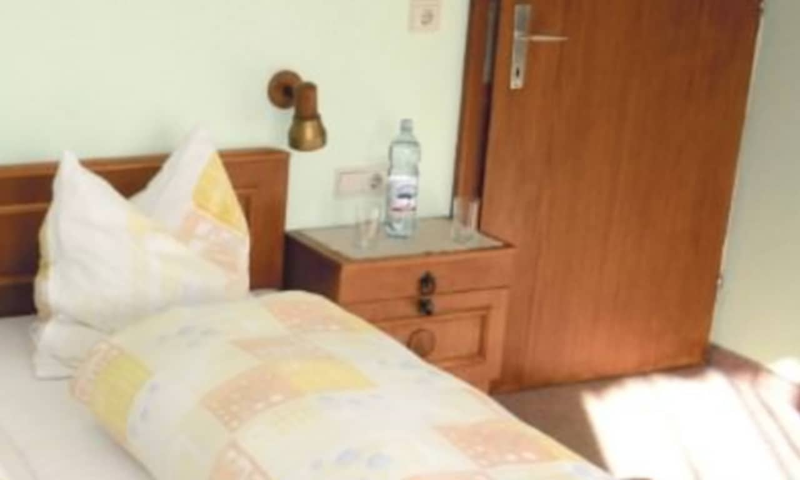 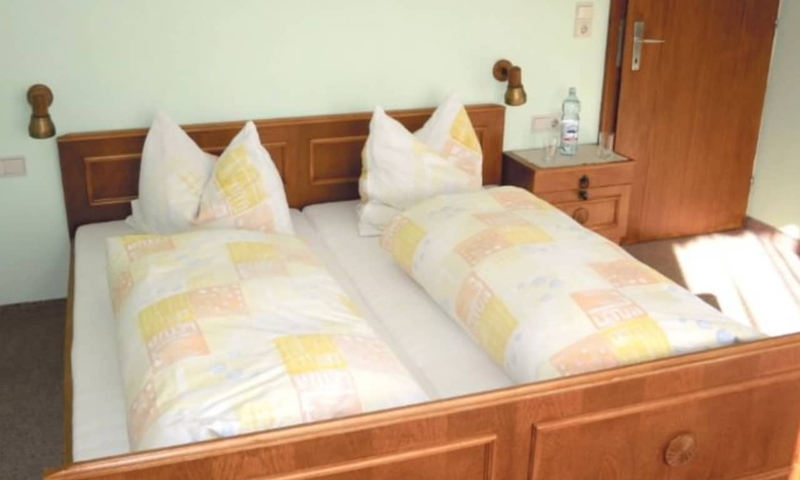 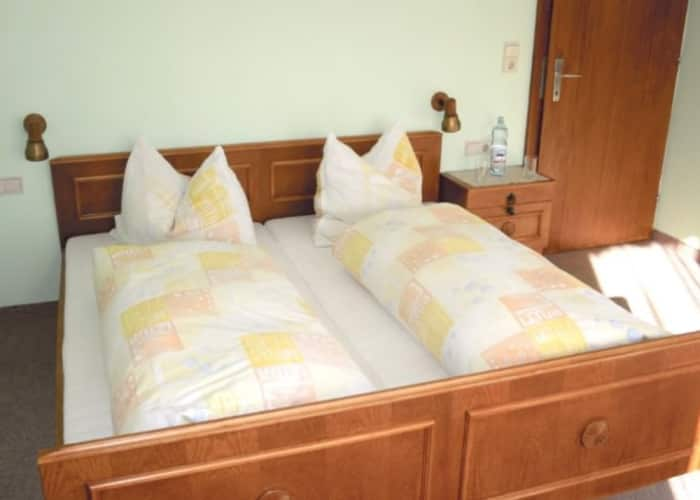 In the twin or triple room there is an Austrian twin bed, suitable for sleeping 2 guests and there is a third pull out bed available for another person, if required. 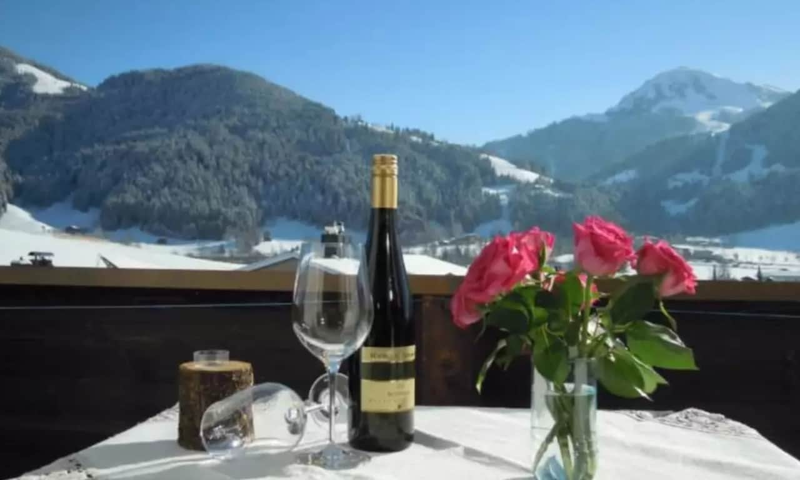 The room also features a balcony allowing guests to take in the beautiful snow covered surrounds, from their very own private space. 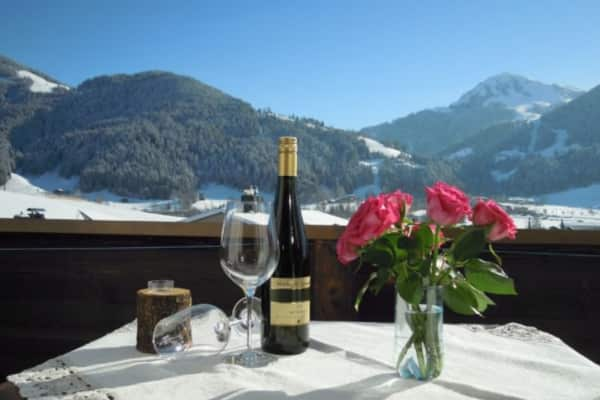 Pension Niedermühlbichler is ideally located in a beautifully scenic spot, with great views of the Hohe Salve. 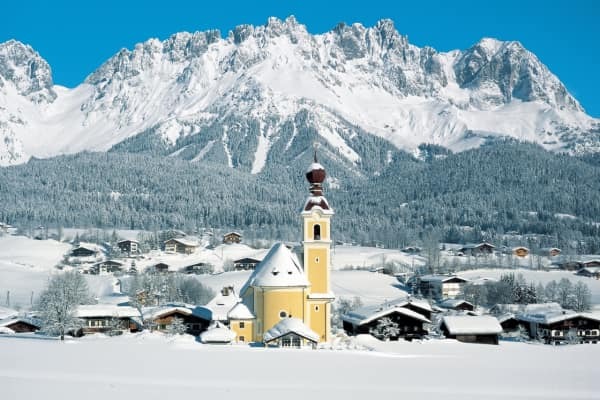 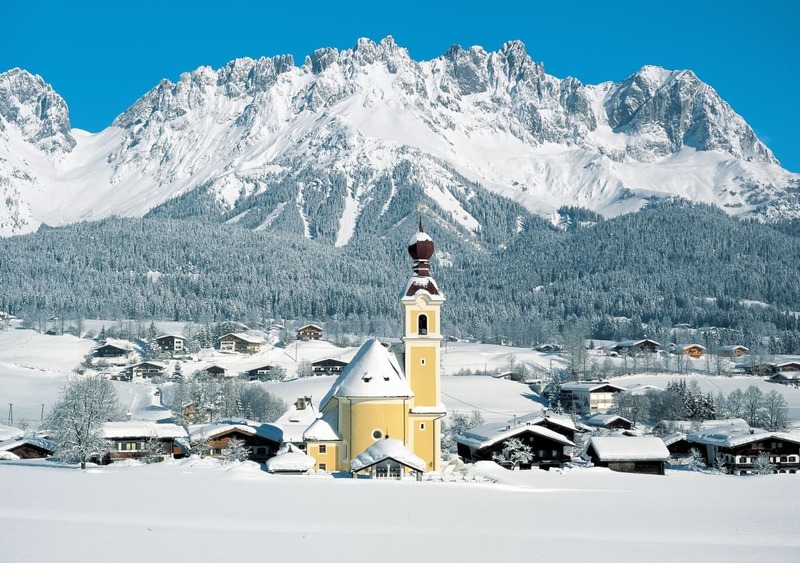 It is just a short walk to the centre of Söll, which is widely considered to be one of the livliest resorts in the SkiWelt. 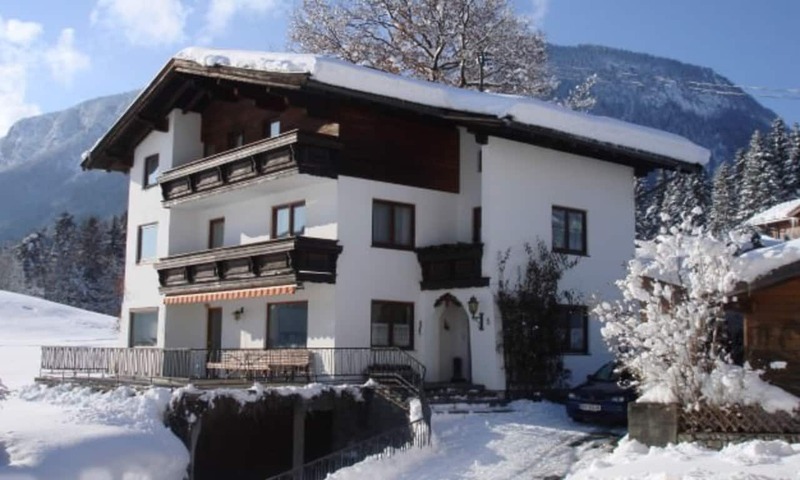 For ski convenience, the ski bus stop is located right beside the pension which will take you to the slopes with ease each morning.